The Facebook advertising solution provides access to almost 2 billion active monthly users, who have registered on the platform with a profile that allows marketers to tailor spot on marketing campaigns, addressing only relevant audiences. Target by country, region, postcode or even the area around your business.. Choose the audiences that should see your adverts by age, gender, interests and even the languages they speak. Choose from hundreds of categories such as music, films, sport, games, shopping and so much more to help you find just the right people for your brand and message. Find your best customers based on shopping behavior, the type of phone they use or if they’re looking to buy a car or house. Reach the people who like your Page or your app— and reach their friends too. Reach people in low-bandwidth areas, ideal for delivery of slideshow ads. You’ve got a list of people who already know your business. With Custom Audiences, you can easily target those same people on Facebook with specific messaging and creative. Build an audience on Facebook with the same characteristics as the people who already love your business. It’s like cloning, but without the scary mplications. 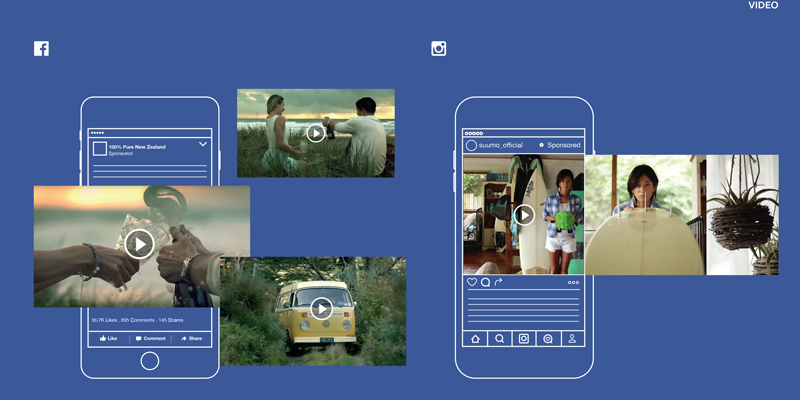 Facebook’s Audience Network is a collection of mobile apps where you can serve ads using the same targeting and measurement tools as on Facebook. 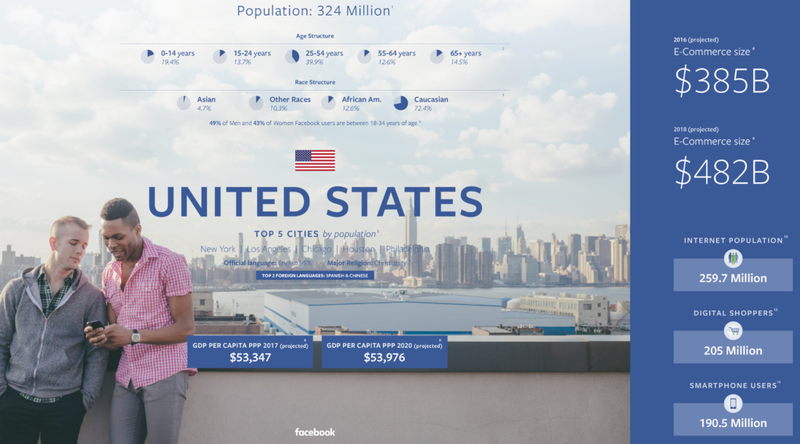 So you can extend your ad reach beyond News Feed, to everywhere your people are. Reach your target audiences and optimize performance in real time across Facebook, Instagram and the Audience Network. It’s a great way to add reach and improve performance. Our Facebook marketers will study your business model, your industry, your products and services in order to build Facebook campaigns that deliver results, within budget. 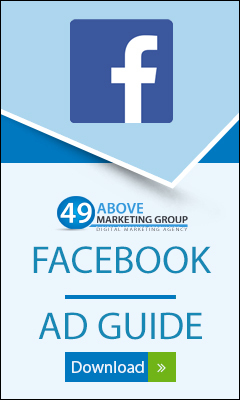 49ABOVE MARKETING GROUP will provide merchants with localized, international Facebook marketing campaigns in English, German or Spanish speaking target markets in Europe and Latin America, as well.